. Recover all lost or deleted data from Windows computer, laptops, hard drive, camcorder, camera, SSD, USB flash drive etc. Get Erelive Data Recovery for Windows license with 30% Discount coupon for a limited time! As time goes, my Windows 10 computer available space becomes much smaller. So I often delete some files by pressing Shift + Delete keys. But sometimes I find that the deleted files are also important to me. I want to get the permanently deleted files back. Can the deleted files be recovered in Windows 10? How to recover permanently deleted files in windows 10?. 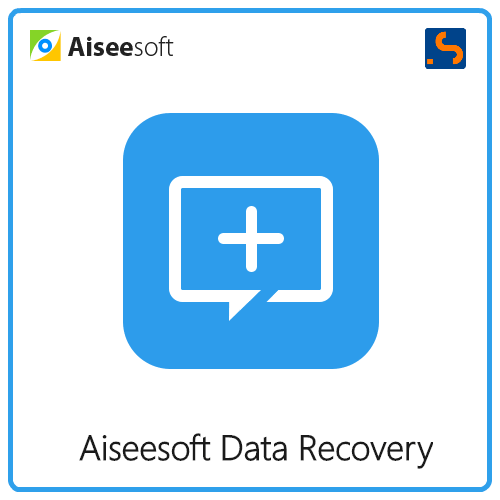 At this scenario, you may use Erelive Data Recovery for Windows to recover permanently deleted files in Windows 10. 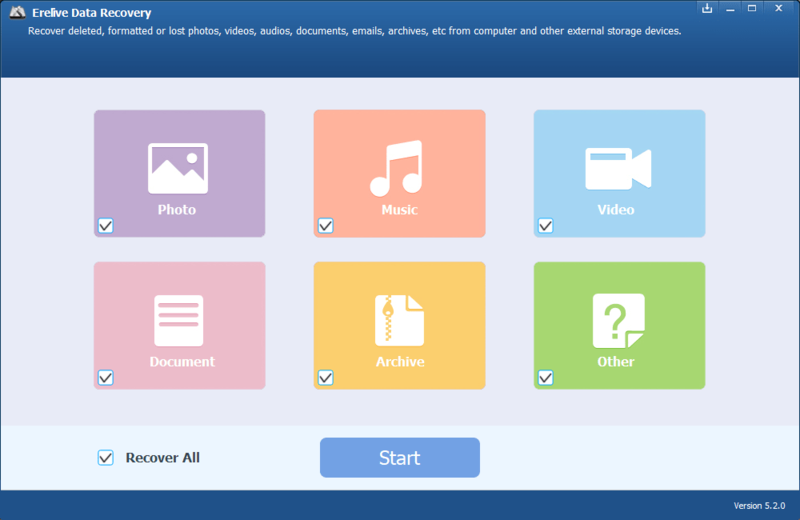 Erelive Data Recovery for Windows is a simple Windows recovery program which easily restores lost files, accidentally deleted files, permanently deleted files like image photos, music audios, video movies, document, etc from Windows, tablets, camcorder, external hard drive, USB flash drive etc. 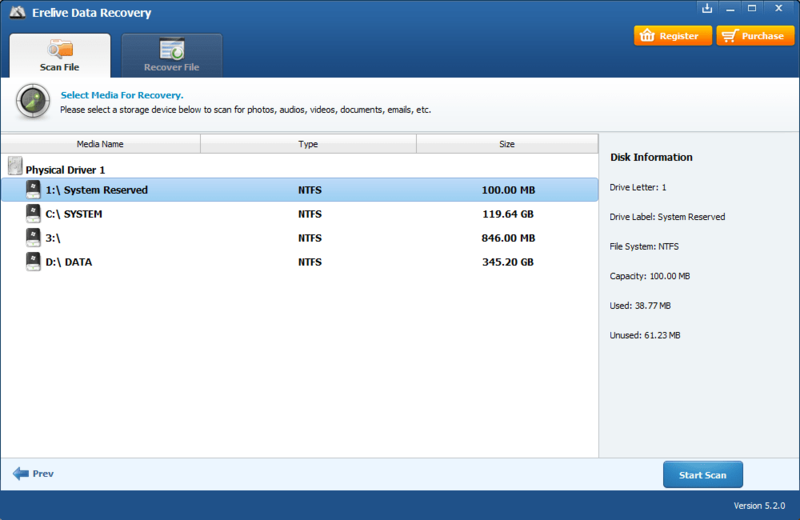 By default, all the file types are selected to be scanned and recovered. If you only want to restore for example Photo file type, please only select Photo. After finishing the scanning process, Erelive Data Recovery for Windows will automatically switch to Recovery File tab where you may select the deleted file you like to retrieve. It will give you the preview when you select a file and choose which files you need recovering, and you are done. So easy! 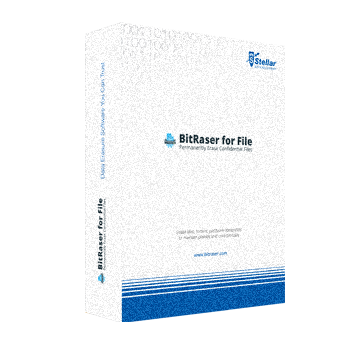 Easy to use, recover lost or deleted files is as easy as 123. There is no file size limitation for the lost data. Enable to recover permanently deleted files in Windows 10, Windows 8, Windows 7, Windows Vista, Windows XP etc. 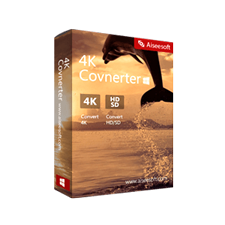 Recover deleted files from hard drive, external hard drive, memory card, emptied recycle bin, camcorder etc. 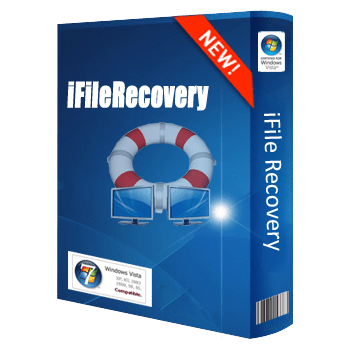 Recover lost files from Mac OS X, macOX with Mac version; recover deleted files from iPhone, iPod, iPad, iOS devices with iOS version; recover lost data files from Android devices. Supported System: Windows 10, Windows 8, Windows 7, Windows XP, and Windows Vista. Not sure if Erelive Data Recovery for Windows does what you need? Try it out now. 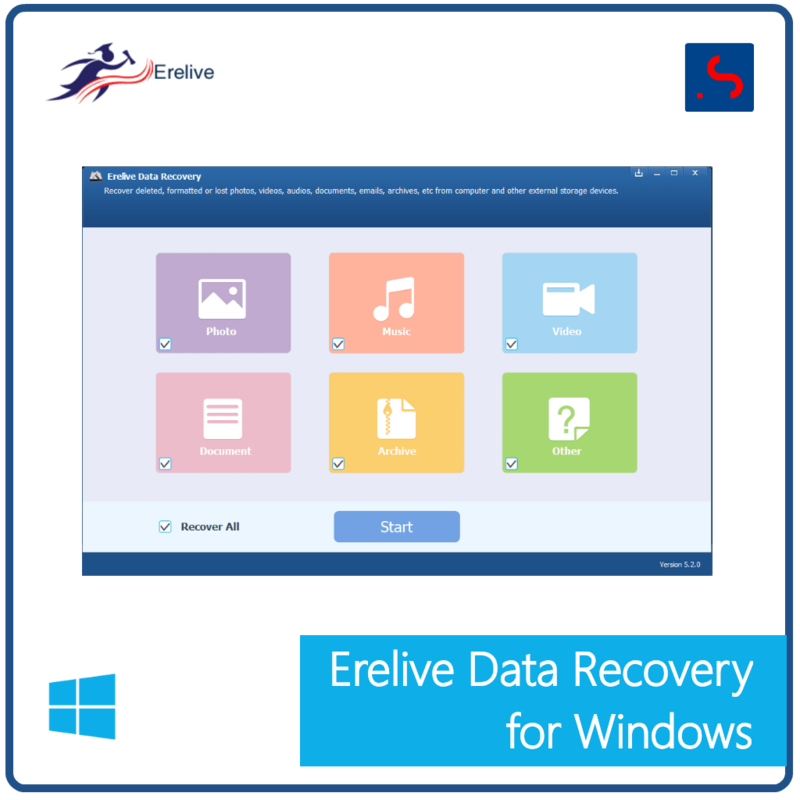 Please feel free to download Erelive Data Recovery for Windows here. This windows data recovery by Erelive has been tested professionally and we are assured that no viruses, Trojans, adware or malware contained. 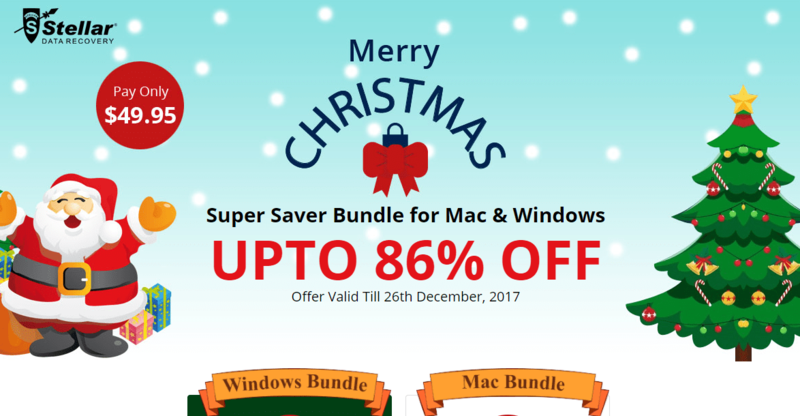 Erelive Data Recovery for Windows retails for $29.99/year, But, on our website, THE Software Shop, you can save on your purchase of its license key with 30% discount coupon code. This offer is available for a limited time! Get back your lost data easily! Supported Platform: Windows 10, 8, 7, Vista, XP etc. The register key will be sent to the email you provided when you bought Erelive Data Recovery for Windows within minutes. Erelive Data Recovery 5.20 Giveaway is unavailable at this moment. Thanks for reading Erelive Data Recovery Review & Enjoy the discount coupon. Please Report if Erelive Data Recovery Discount Coupon/Deal/Giveaway has a problem such as expired, broken link, sold out, etc while the deal still exists. 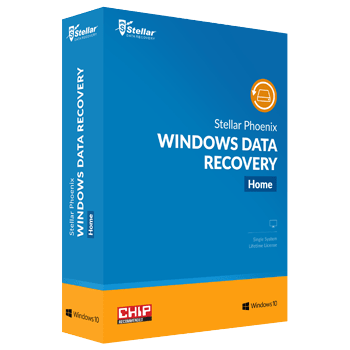 Erelive Data Recovery for Windows is a simple Windows application that looks good, behaves well and is tailored towards a wide variety or users out there. 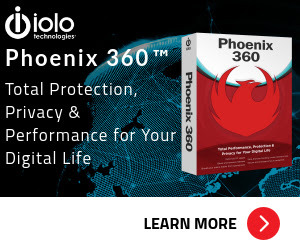 it is 100% safe and easy to use to get everything lost back to relive. Recover all lost or deleted data from Windows computer, laptops, hard drive, camcorder, camera, SSD, USB flash drive etc.